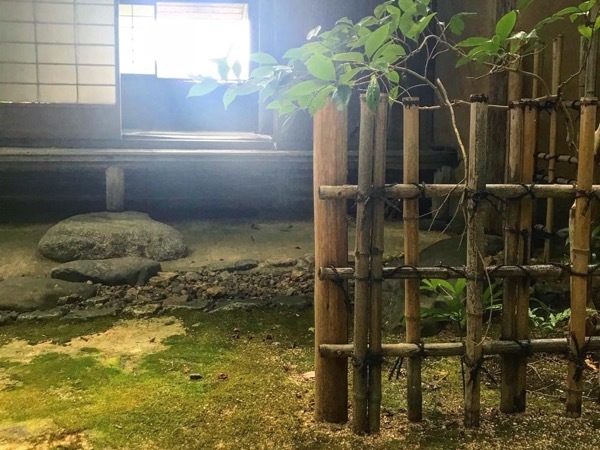 Local Private Tour Guide | Kyoto, Japan | Andrew W.
Hello, I am a landscape designer, living in Kyoto for the last 8. 5 years. 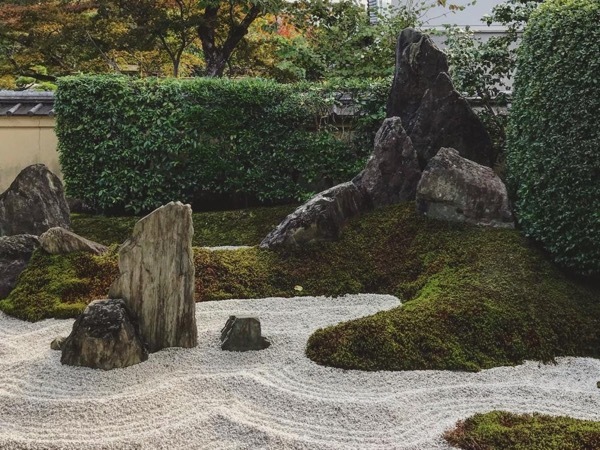 In my time here, I have worked in a traditional Japanese garden company building and maintaining some of Kyoto's awe-inspiring gardens. Along with my apprenticeship, I completed Kyoto's prestigous Japanese Gardener Certification Program for Craftsmen. Having regularly maintained the gardens at the Kyoto Imperial Palace, Fushimi Inari Taisha and countless Kyoto residences has given me insights into Japanese gardening and culture that few outsiders have had the chance to obtain. The spiritual heart of Japan and one of the true power spots of this world, you will witness Kyoto's exquisitness and elegance at every turn of your head. Seemingly endlessly experiencing layer upon layer of subtle complexities, as your time comes to an end here you may certainly feel that you could have spent a lifetime in this ancient capital and not do more than scratch its surface. As your host here in this magical city, I will provide you with a deep and unique experience, maximizing your valuable time as we enjoy tranquil days surrounded by unimagineable beauty. + Explore places not visited by most travelers. 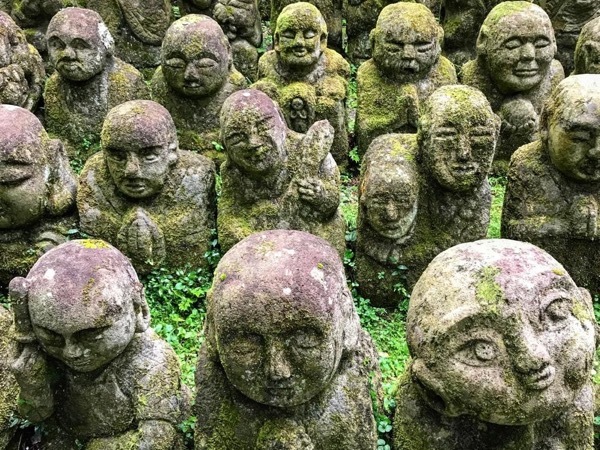 + Spend time away from the dense crowds that might seem unavoidable in Kyoto. + Jump back in time and learn about the historical context of the cultural treasures you inhabit. + Be provided detailed explanations of the design aspects of the sites we visit. + Experience the sites we visit on a deeper level than if you would have done so on your own. + Be provided with thoughtful tips and recommendations to help you enjoy your time here to the maximum level. + Indulge in an experience which points directly to the true nature of Kyoto. It is my hope that I can lead you on an enchanting and introspective outing and when you have returned home from your visit to japan, you genuinely have in your heart a feeling of profound awe and inspiration as you reflect on your days here in Kyoto. Over 450+ 5-star reviews on various travel websites. Masters Degree in Landscape Architecture. 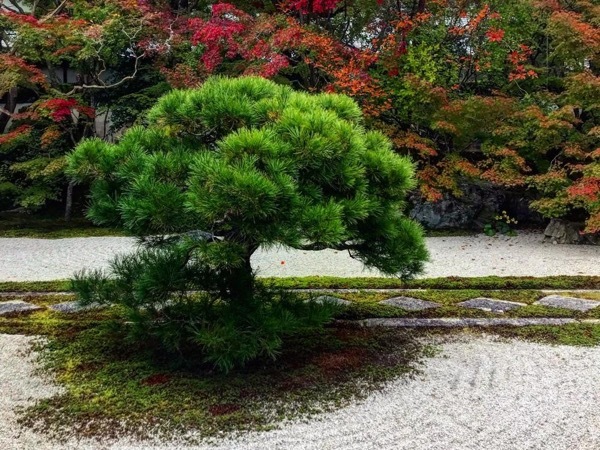 4 years experience working in traditional Kyoto garden companies. Certificate of Graduation from the Kyoto Japanese Gardener Training Program. 11 years professional experience working in garden design/ build in the U.S.A.
As we travel through the town we will utilize public transportation, taxis or walk. As I am not a driver, I can arrange for a separate car and driver.